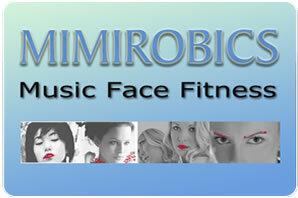 Facial exercices to music. New way of face lifting without any surgery! Tuition in English, Russian and Hebrew. 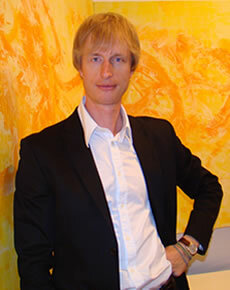 Oleg possesses secrets of playing Classical and Jazz Piano and he can boast successful, over 15 years, teaching experience in many countries including the UK. There is no age limit and all levels are welcome! grades 1 - 8, practical and theory. www.mLessons.co.uk Copyright © 2018 Oleg Lapidus. Text, camera by Eugenie Absalom. All Rights Reserved.